Prizes of War includes 80 silky-smooth, die-cut-and-mounted playing pieces: 60 “long” ship pieces and 20 standard-sized ones. 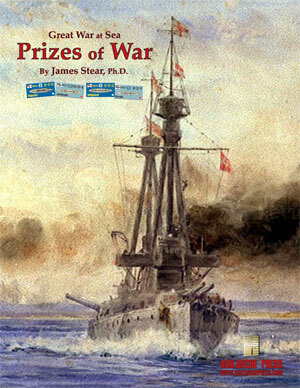 Players will need our Jutland game in order to enjoy all of the scenarios. Click right here to order Prizes of War right now.